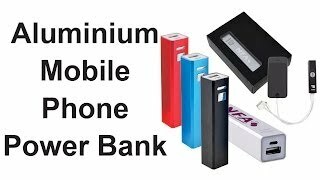 "Great for Award Ceremonies, Business Dinners, Conferences, Graduations, Networking Events, Safety Awards, Tradeshows, VIP Events, Construction, Education, Finance & insurance, Healthcare, Professional Services, Technology & Travel"
2200 mAh portable charger for your mobile phone or small device that can recharge from a USB port with power on/off button. Gift boxed with 3 in 1 connector to use with most current mobile devices on the market. Not suitable for tablet devices that draw a higher current. Recharges most devices on the market between 30%-80%. Can be charged up to 300 times. Optional box decoration or EVA black zippered pouch available at additional cost. Standard: Individual white gift box.